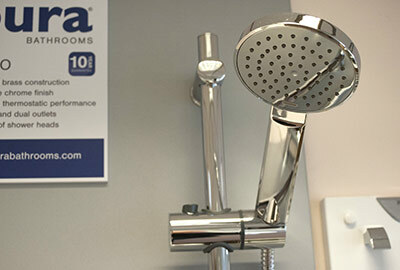 Banbury Heating Supplies provide a large range of showers, some of which can be viewed in our showroom. 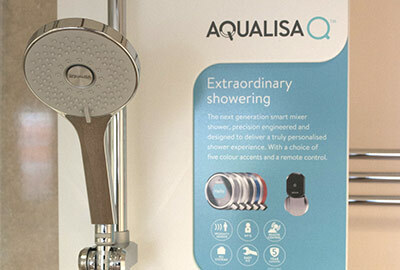 Quality brands such as Aqualisa, Pura and Vado are among the manufacturers we trust to provide a high quality showering experience. 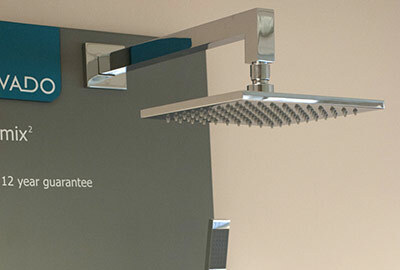 Come to our showroom and take a look... we're always on hand with lots of friendly helpful advice!